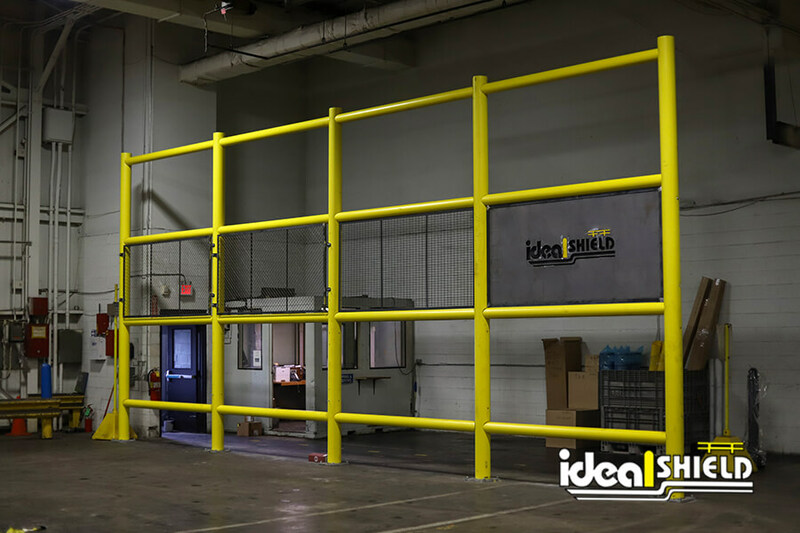 Ideal Shield’s Bollard Sign Systems are a great solution to reduce maintenance costs in your parking lot. This maintenance free system utilizes a traditional steel post sleeved in an Ideal Shield bollard cover and a 1-1/4” steel pipe sleeved in plastic. We can provide a complete system, retro fit an existing sign, or provide the sleeve and plastic. Maintenance-free product – NEVER PAINT AGAIN!